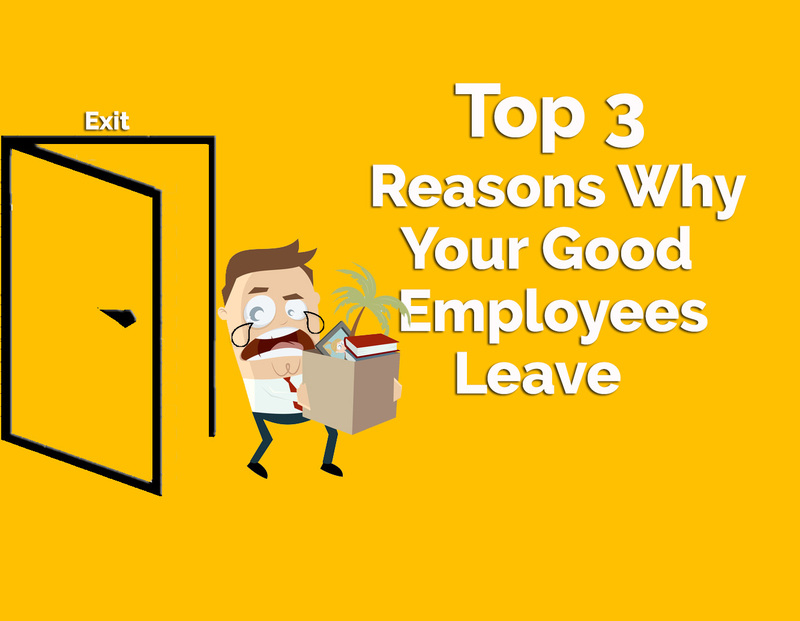 Top 3 Reasons Why Good Employees Leave. It is devastating to see your good employees quitting after spending years of sharing same goals, drive and challenges together. Good employees leave to seek greener pastures owing to many reasons that are sometimes beyond an employer’s control as they involve life events in the employee’s sphere outside of work; pursuing a change in career or to follow their partners across the country, etc. But there are quite a few explicable reasons for a good employee’s departure; If you look under the surface. Here are top 3 critical reasons that might send your good employees packing and how do you stop them from doing so. It is not difficult to hold on to your good employees. One of the main reasons good employees or top performers leave is ‘Career Stagnation’. Employees experience boredom and unchallenged at work beyond a point. Employees start to develop a sense of complacency around a job role they’ve been doing for long, they grow too comfortable. Years down the line, they start to feel a career stagnation with no room for growth, no skills to add and find it difficult to change gears and shift career paths. No career advancement opportunities and scope for learning can push good employees to call it quits. If the best contributors of the company don’t feel motivated or challenged enough at work, they might grow disengaged and will be tempted to search for employment elsewhere. Tip – Keep in check with your good employees regularly. Pick up on early signs of disengagement like – frequently calling in sick, under-performance, impassive attitude, growing distant, etc. 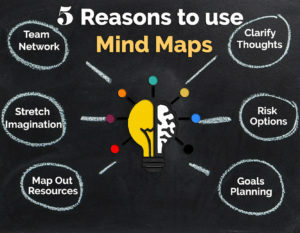 How to cope – Make sure your employees are aware and exposed to all the available opportunities to grow, learn, experiment and implement new skills. Build a career path for them so that they are constantly learning and expanding their knowledge. Not recognizing and appreciating the contributions of your employees can trigger them to seek other employment. If employees don’t feel appreciated, they don’t work as hard and why should they. 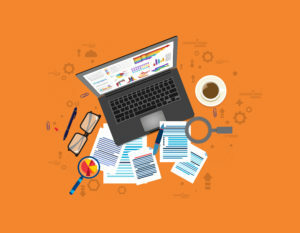 Failing to recognize your employees’ efforts, especially that of good employees, not only sabotages team camaraderie but also lowers the productivity of the team. Absence of recognition also makes them feel that they’re being taken advantage of. Tip – Monetary rewards aren’t always the answer to retain best employees. Sometimes they just want to feel appreciated for giving it their all. Time to time reassurance or sometimes a pat on the back is all they need as a reward. How to cope – Appreciated employees are the motivated employees. Instill recognition as part of your company’s culture. Positive reinforcement like appreciating in front of peers, giving a day off, team lunch, a thank you note, etc. will keep your employees morale in check. Employees struggle to manage work and home life. To strike a work-life balance, employees need to have a greater sense of control and ownership over their own lives. It is important for companies to encourage work-life balance to be able to retain good talent. Tip – Employees who can achieve work-life balance tend to feel more motivated and less stressed out at work. How to cope – Encourage flexible schedules and better relationships with the management. Avoid micromanagement. Make sure your employees leave their work issues at work. 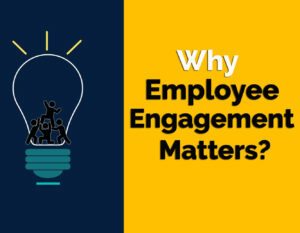 Previous PostWhy Employee Engagement Matters?